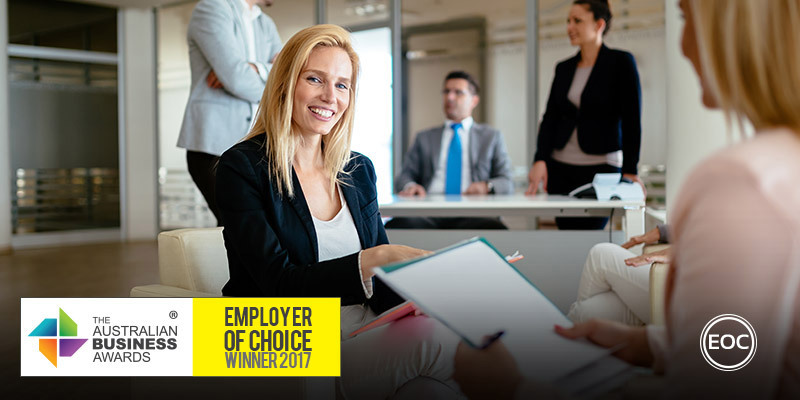 City of Ryde has been recognised as an Employer of Choice in The Australian Business Awards 2017. The City of Ryde has a rich history with the traditional Indigenous owners of the land being the Wallumedegal clan of the Dharug people. Located in Sydney’s north‐western suburbs, 12 kilometres from the Sydney CBD, encompassing an area of about 40 square kilometres, including waterways and parklands. The council currently services 119,594 residents who call the City of Ryde home (2016 Census estimate). This figure is projected to rise to 158,430 by 2031. The population is also culturally diverse. Approximately 45% of residents were born outside Australia. This diversity in country of birth contributes to the 42% of residents speaking at least one language in addition to English. The City of Ryde is committed to achieving a safe and rewarding workplace where all employees and prospective employees are afforded equal access to opportunities and benefits relating to employment, promotion and training. Progressive leadership which seeks to foster collaborative approaches to the governance of the City across all levels and to deliver results against agreed strategic outcomes in the most cost‐effective way. In addition to a weekly Executive Team meeting, managers in the next level down meet every two months for the leadership forum. The Forum tackles challenges and identifies opportunities for the organisation to be resilient to change and progressive in its planning for the future. This collaborative approach is represented by the introduction of a Council Officer specifically dedicated to deliver Internal Communications to insure staff, from casuals and entry level staff through to management, are informed of that effect their employment and to share and acknowledge the achievements of staff. The GM Weekly Update is emailed to staff directly from the General Manager on important information that affects how services are run, upcoming events, changes in regulations and new developments. The City is continually adapting their training programs and initiatives to meet the service needs of the changing community by investing in their workforce through financial support for education and further studies. They are committed to offering staff career development opportunities and have a comprehensive Learning and Development Program. This includes offering sponsorship to staff undertaking postgraduate studies to further their career. In addition, they offer scholarships and apprenticeships as a way of attracting and retaining specialist skill shortage areas, such as in engineering. In 2015/16 a total of 7,814 labour hours was spent on training courses and attending conferences and seminars, not including tertiary‐sponsored studies. Training was undertaken across a wide range of areas, from operational indoor and outdoor staff training, to management and leadership programs, team building programs, communication, corporate systems training, mandatory WHS and regulatory/governance training, as well as attendance at conferences and seminars.